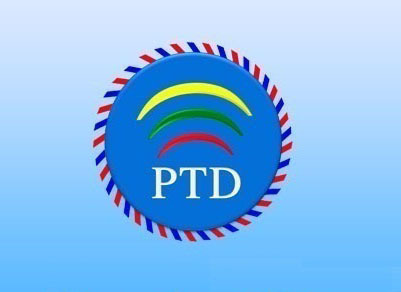 Ministry of Transport and Communications (MOTC) now invites eligible consulting firm to submit the Financial and Technical proposals for " Provision of Consulting services to verify the Network Performance of the Mobile Operators' Networks as part of the Telecom Sector Reform Project supported by the World Bank's Loan . The deadline for submission of RfP is December 28, 2018 by 2:00 PM Myanmar Standard Time. Ministry of Transport and Communications, Nay Pyi Taw, Myanmar. If you have any questions about this, do not hesitate to contact us by 3:00 PM, 21.12.2018. The detailed information and requirements can be seen in the Terms of Reference (ToR) and it can be downloaded at below link.